Canadian Pacific (CP), Golf Canada and the LPGA Tour officially announced today that CP has extended its title sponsorship of the CP Women’s Open for five years, beginning in 2019 through 2023. Terms of the partnership were not disclosed. Since becoming title sponsor of the CP Women’s Open in November of 2013, CP has worked closely with Golf Canada to enhance Canada’s National Women’s Open Championship including the overall experience for players and fans. CP has also established a meaningful charitable legacy through CP Has Heart, which has raised nearly $6.5M for heart health initiatives in the event’s host communities. FIVE. MORE. YEARS. 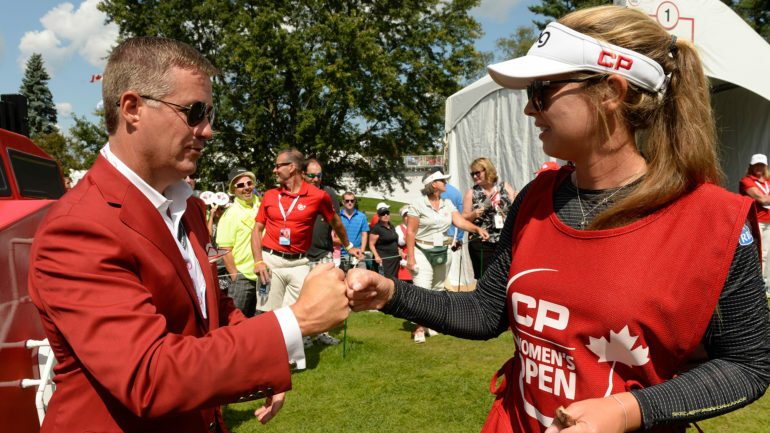 – @CanadianPacific , @TheGolfCanada and the @LPGA Tour officially announced today that CP has extended its title sponsorship of the #CPWO for five years, beginning in 2019 through 2023. In addition to being title sponsor of the CP Women’s Open, CP is extending its role as a premier partner of Golf Canada’s National Team Program (Team Canada) and the Young Pro Squad which supports emerging Canadian professionals in their transition to the LPGA Tour and PGA TOUR. CP also proudly supports Canadian golf legend Lorie Kane and major champion Brooke Henderson as CP Ambassadors. CP will also continue its investment as title sponsor of the CP Women’s Leadership Summit which will make its debut on August 21 during tournament week of the 2018 CP Women’s Open at Wascana Country Club in Regina, Sask. For Golf Canada CEO Laurence Applebaum, CP’s extended relationship with the CP Women’s Open further solidifies CP’s standing as a champion supporter of golf in Canada. As part of CP’s title sponsorship renewal, the purse for the 2019 CP Women’s Open will be $2.25M US beginning in 2019 with a commitment to be among the top-tier purses on the LPGA Tour for the term of the agreement. In addition to announcing the title sponsorship renewal, Golf Canada and CP also confirmed today that the 2019 CP Women’s Open will be conducted at the prestigious Magna Golf Club in Aurora, Ontario. The naming of Magna Golf Club as host of the 2019 CP Women’s Open kicks off an east-west venue rotation over the five-year term to bring the event to world-class facilities in host communities in which CP employees live and work across its network. 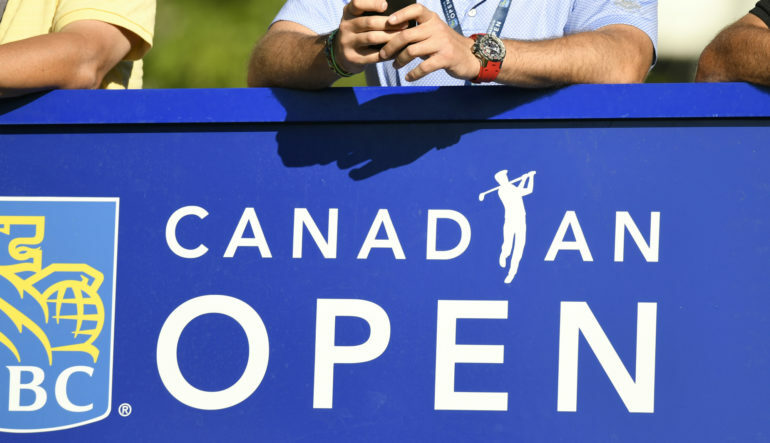 The 2019 event marks the first time since 2001 that Canada’s National Women’s Open has been contested in the greater Toronto area. The 2019 charitable beneficiary for the CP Has Heart campaign is support of pediatric heart health initiatives will be announced in the coming months. The 2018 CP Women’s Open will be held August 20-26 at Wascana Country Club in Regina. Additional information regarding tickets, sponsorship or volunteer opportunities can be found at www.cpwomensopen.com.